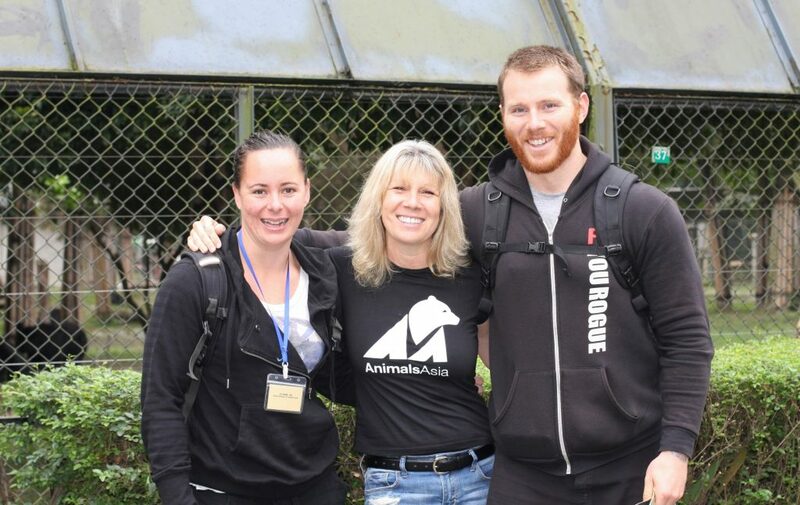 As you all know, Cass and I are huge animal lovers , and big supporters of Animals Asia, who work to end bear farming throughout China and Vietnam. We’ve both been to visit the Moon Bears in Chengdu China and really love what these guys do and so I’d love it if you guys supported me as I grow an epic beard for Animals Asia’s latest campaign ‘Beards for Bears’! Cass might not be stoked about this but it’s for a great cause – trust me when I say that these guys do awesome work so if you want to donate $50, $10 or whatever you can, let’s try and raise some money for Jill and her team!